Welcome to Hawkins Towing & Recovery. Providing Light and Heavy-Duty Commercial Towing, Recovery, Equipment Transport and Landoll Services throughout South Texas and beyond. 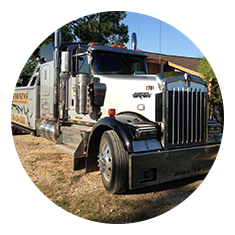 Specializing in Heavy-Duty Commercial Towing, Recovery, Equipment Transport and Landoll Services throughout South Texas, when Big Rigs and oversized equipment need to be hauled, Hawkins Towing has the equipment, the experience, and the trained operators in place to get the job done. When you call us to haul you off of any major highway or side street, we immediately dispatch our drivers to the rescue. Having a company that you can count on in the crunch is imperative. The fact that we understand this, has made us the Towing and Recovery authority throughout South Texas. We are the towing company that you can depend on to help you get going again. With 24 hours-7-days a week availability, we’ve made ourselves your best choice in the region for towing services and recovery. Hawkins Towing & Recovery offers a full range of towing and recovery services for stranded motorists and truck drivers throughout South Texas. 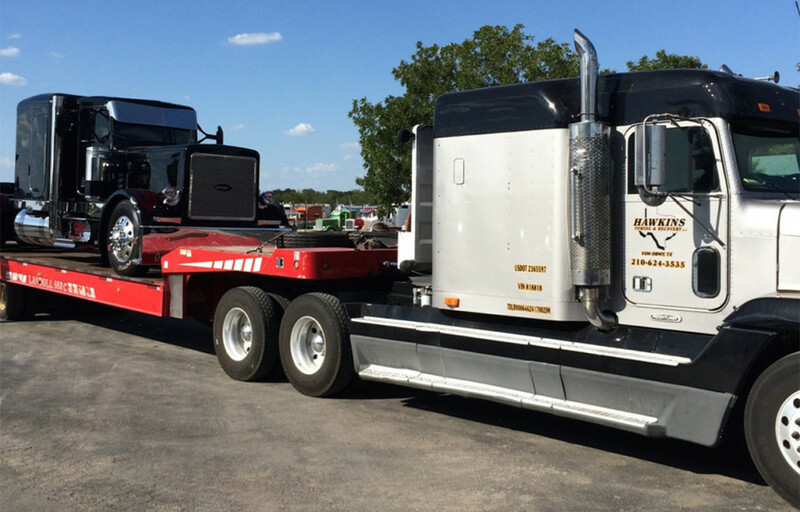 From light, medium and heavy duty towing to Landoll and Lowboy services for those who need equipment or container hauling—you can count on our experts to get you moving. With no job too big or small to handle, from heavy equipment to compact cars, we’re able to attend to any kind of automotive or big rig issue. In fact, Hawkins will even travel out of state to serve our customers. Whatever your transportation needs, Hawkins Towing & Recovery will be there to help. Vehicle stuck in a tight space, in need of a winch out, or a powerful haul? Trust Hawkins to help. Whether you are a heavy equipment company or a single vehicle, we have the equipment to get you out of any jam. Serving the towing and recovery industry since 1994, the hallmark of our business is our attention to detail and our commitment to our customers. Local authorities count on us for timely and efficient recovery services. Motorists count on us to get them on their way in the least amount of time. Because we are held to such high standards, we are a company that offers the best in customer service and are always anticipating the needs of our customers. For all of your towing and recovery needs, Hawkins Towing and Recovery delivers. 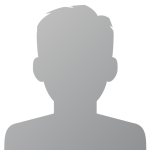 Call today at 210-624-3535 Don't forget to add our number to your cell phone contacts. You never know when you'll need a tow. Hawkins Towing and Recovery proudly serves Bexar, Atascosa, Wilson, Medina, Bandera, Kendal, Comal, Guadalupe, McMullen, Live Oak, Bee, Karnes, Dewitt, Goliad, Gonzales, Caldwell, Bastrop, Travis, Hays, Blanco, Gillespie, Kerr, Real, Edwards, Val Verde, Kinney, Uvalde, Maverick, Zavala, Frio, Dimmit, La Salle, Webb, Duval, and Jim Wells counties. My car broke down and wouldn’t restart. I was in need of a tow, and Hawkins Towing and Recovery was there in no time. So thankful for the help!! If you ever need roadside assistance, Hawkins is it! I highly recommend David and his team’s help if your ever stuck on the side of the road. They were quick to assist, and super patient with me and my family.